One of our friends suffered a mouse breakage recently, and we had to devote quite enough time to choose a new manipulator for him. By the way, he is a great CS:GO fan, and he shared many tips about CS GO esports players and their mouse devices you would probably like to purchase. Of course, there are many esports fans saying that in fact sponsors decide which mouse devices will be used by esports players during competitions. But the other fact is, Zowie devices are absolute leaders among professional CS players. Now, we will review top Zowie mouse devices for CS:GO. 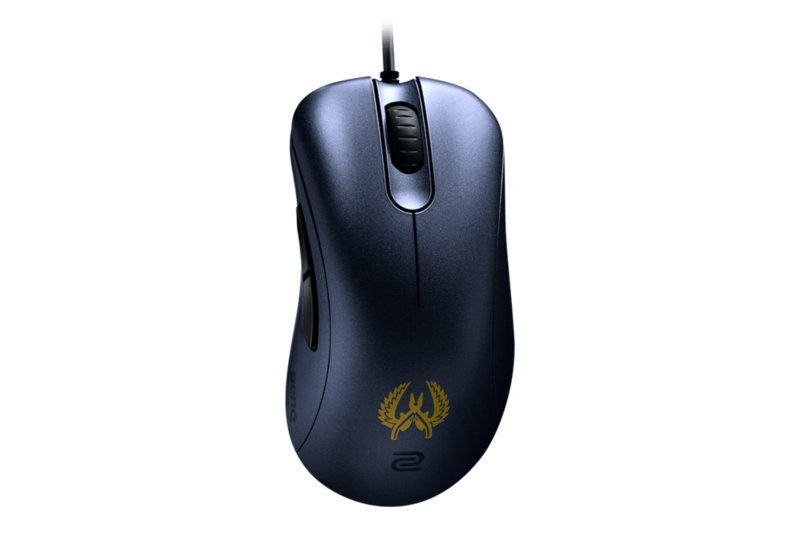 It is impressive: nearly 25% of esports CSGO players use Zowie EC2-A. This mouse was developed specially for Counter-Strike competitions. Zowie joined their efforts with the CS legend Emile Christensen ala “HeatoN” (EC letters in the model title come from his initials) to create a perfect mouse for the most popular esports FPS discipline in the world. Zowie aims to develop mouse manipulators for gamers daring towards esports levels. They don’t have excessive features or funny functions like shape or weight adjustments. All is done to make the product be the best for esports players thanks to the plug and play function, too. You don’t have to install any drivers or deal with another annoying piece of software to use your mouse perfectly. 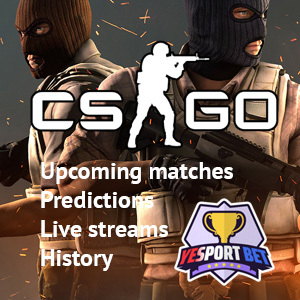 This feature is extremely useful for players who often use different computers while visiting esports events. While EC series took leading positions almost in every aspect, the most discussed feature is their body shape. Zowie seem to have shapes as their greatest features, but the EC line is just a pearl of their collection. Their shape is really perfect for almost all mouse handing styles (if the mouse suits your hand size, of course) and especially comfortable. This is possible due to the combination of light weight (nearly 90 grams) and great weight and shape distribution. This makes it perfect for people going to play games for hours like CSGO esports level players. 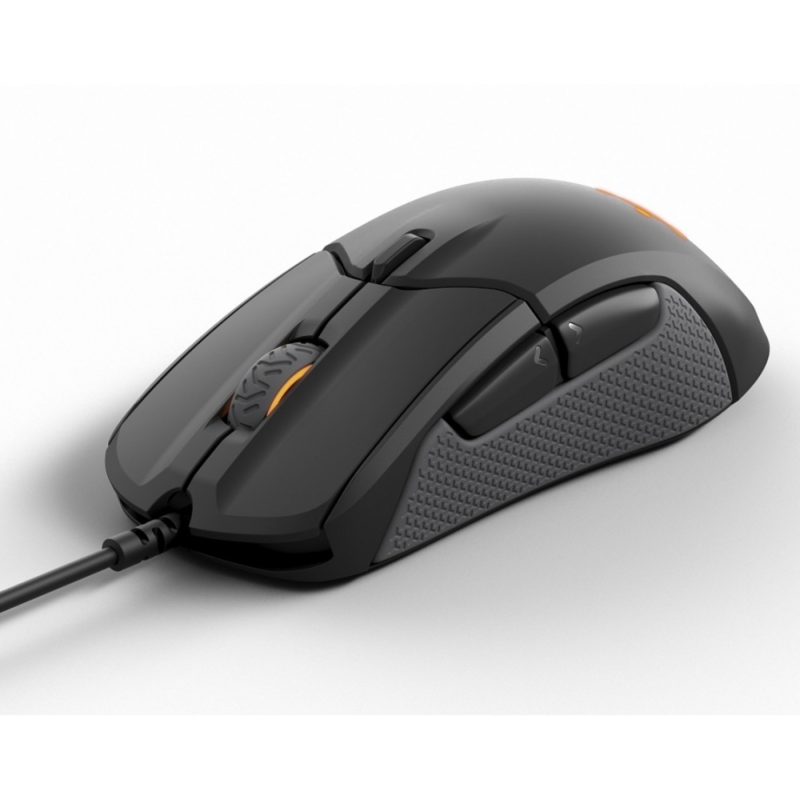 The EC1-A mouse mainly looks like its elder sister. So, if you liked things visible in EC2-A but you need a bit bigger mouse, this device will suit you for sure. 1-A is 3 mm higher and 3 mm wider with its weight reaching nearly 97 grams. FK1 is one of ambidextrous Zowie devices, and the FK line in general has a lower profile in the back of a mouse. There are no excessive things like LED light bulbs or fashionable emblems. The mouse is colored into the elegant black with two additional buttons on both sides: it suits equally well to left- and right-handed people. Buttons you don’t want to use can be deactivated, so there is no need to worry about your fingers accidentally pressing them. And the Plug and Play feature is traditional for Zowie and true for FK mouse devices. This model got a brandy ergonomic design and will be comfortable to hold it with different styles. Such esports player mouse devices have some additional functions and stylish features, unlike Zowie solutions. So, the mouse is equipped with the regulated LED lighting. Additionally, this mouse offers you a weight you can put off any moment, and a built-in memory card to save setting profiles. If you want a stylish mouse suitable for every esports player, then Logitech G403 Prodigy Wireless is your excellent choice. This model has a refreshed 3360 SteelSeries sensor named TrueMove3 created in cooperation with Pixart. Thanks to the amazing 16400 DPI resolution and a lightning-fast 32-bit ARM processor, this mouse can compete with its wired colleagues by SteelSeries. Additionally, company specialists could make the mouse 8 grams lighter and it is very cool: previous versions were a bit heavy and got a gamer’s hand tired during long game sessions. 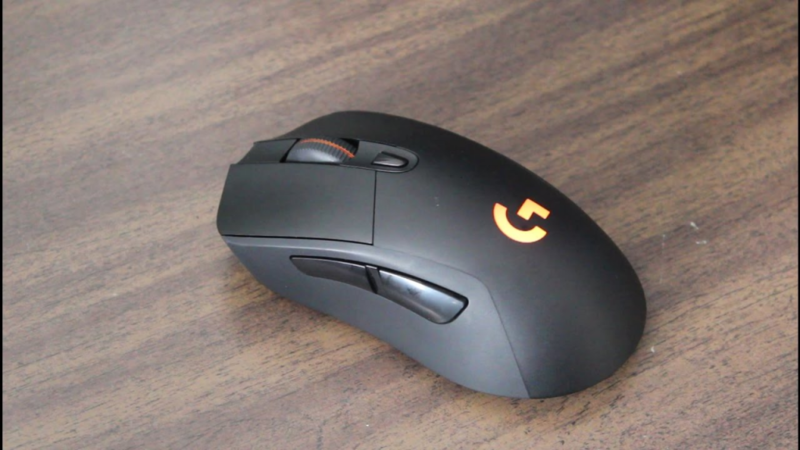 Nevertheless, the SteelSeries Rival 310 mouse has an average weight and is worth presence in top CS GO esports devices. If you would like to have a heavier mouse, this one can suit you. Here we reviewed best esports mouse devices for CS GO in 2018. 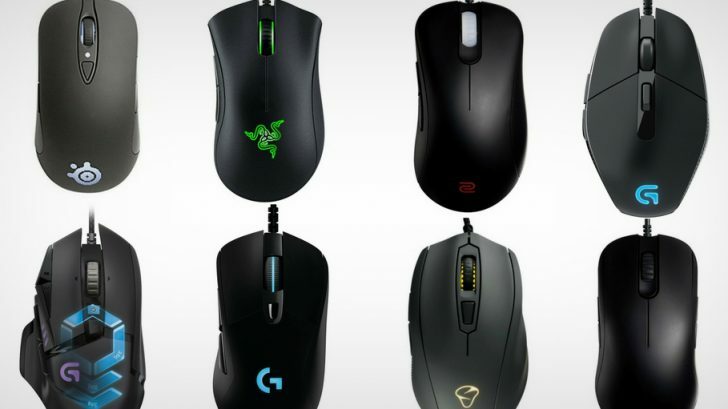 We hope you’ll be able to choose a worthy mouse and then reach esports skill levels. Have a nice game. P.S. Tell us about the mouse you use at the moment and describe its advantages in comments below.